Beautiful lots in country setting with asphalt streets. You won't find a nicer spot to build your new home in Trenton. 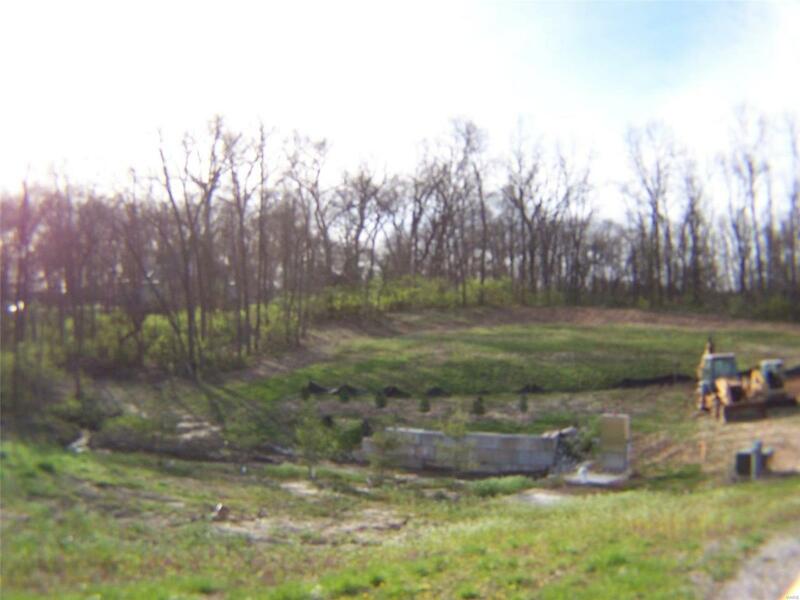 Seller would be willing to sell Lot #40 & Lot #41 together for $97,500.00 this would give Buyer over 2.6 acres for a beautiful wooded building site. Cross Street Address Grant Ct.